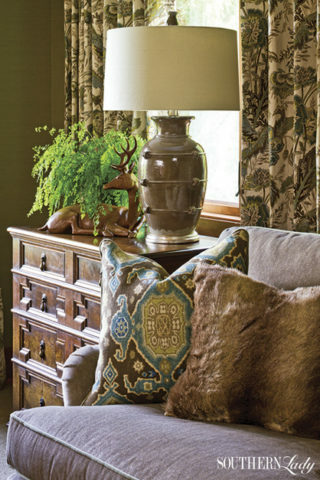 Styling is an integral part of an interior designers arsenal of tools he uses to make rooms come alive. Of course, having the skill and ability to combine fabrics, rugs and wallcoverings is important. 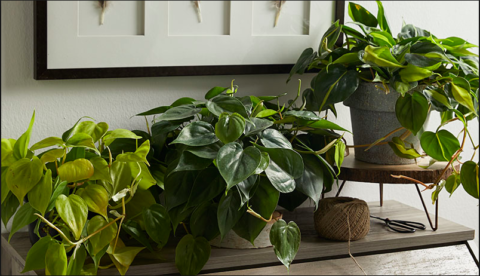 But, to borrow a phrase from Clairee in the 1980’s American treasure Steel Magnolia’s, “The only thing that separates us from the animals is our ability to accessorize.” And one of my favorite accessories to use in a home is a live plant. Get creative with the plants you choose; here we paired a sweet broom with some herbs to give it a wild and sweet feel. Now, I can hear a lot of you breathing deep and perhaps getting chest pains. After all, the last thing that most of my busy clients need in their lives is one more thing to keep alive. Most of them have a hard enough time keeping their husbands and children happy, much less a plant. But a plant is the decorative gift that keeps on giving. Why? Here are a few reasons. Plants create softness among hard objects. Even a plant this small creates a soft texture amidst all of the hard porcelain import china. Think about your rooms and the collection of objects that are sitting on tables, chests and in built-in cabinets. Many people simply arrange all of these items like little soldiers because they don’t know how to style a table or a shelf. 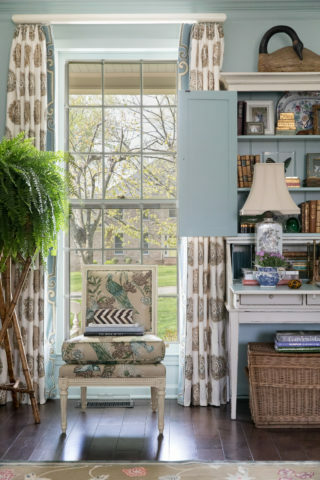 However, if you place a plant among these items it softens the pieces in the collection and keeps it looking as if you are in the China Room in the White House. When selecting the perfect plant, keep in mind the shape of the plant. Pick one that is a different orientation than your objects. A shelf full of plates, pick a tall topiary. Candlesticks and figurines, select a trailing ivy. 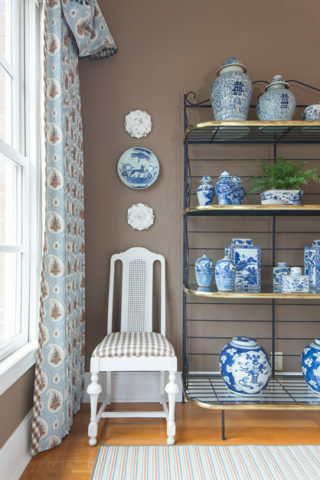 This change of shapes will help diversify your collection and give more visual interest. Plants allow your eye to rest. 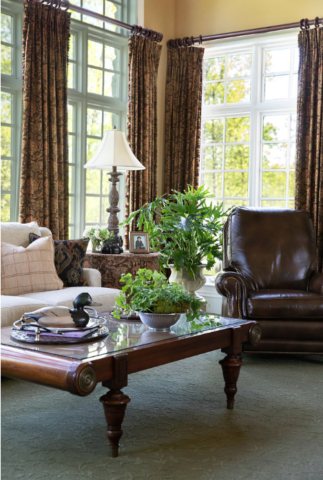 With all of the color and texture in this room, the Boston fern provides your eye with some solace for a moment. Nothing looks more museum-like than a house full of treasures and no plants. Plants are helpful as a reset for your eyes. It also gives a warmer and more relaxed feel to collections. When I am styling a cocktail table, for example, I want something tall, something low and something round. Plants are almost always my round shape. 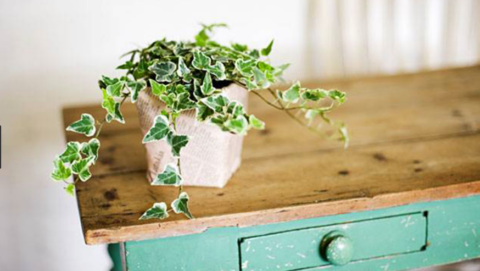 The trailing vines of an ivy or philodendron tuck in nicely among table top items and suit this need perfectly. Plants bring life to a dead room. Giving that little hint of verdancy injects some life into this room and makes it look like someone actually lives in this space. I like rooms to feel alive even when no one is in them. (That’s why if you have a ceiling fan it needs to always be on, nothing is more dead than a still ceiling fan.) 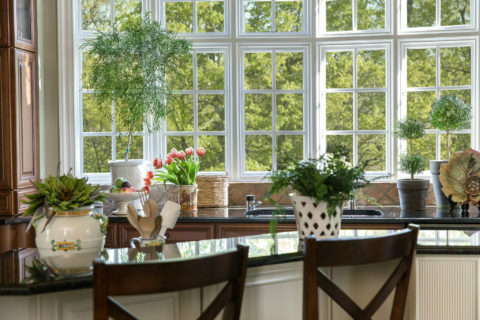 Plants inject a sense of life in a room because, well, they are alive. When the air conditioner or heater turns on, the leaves of a plant flutter, bringing animation to a still space. This is particularly true of a large tree in a room. You can walk past the tree and it moves. This movement creates much more visual interest. A silk plant doesn’t move the same way because the leaves are heavier and are wired into place versus the suspended nature of a real leaf on a branch or vine. Clients are always amazed at how quickly their accessory budget adds up. 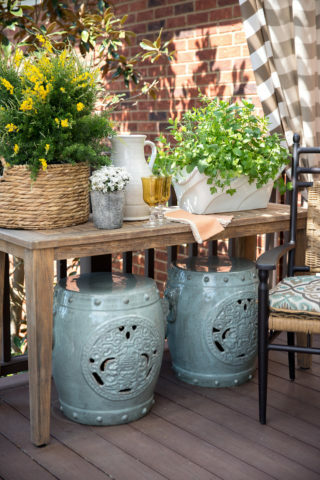 A real budget saver is to fill containers with plants. A beautiful and healthy plant is much less expensive than the pretty bowl we just put it in and really elevates the look of the bowl. 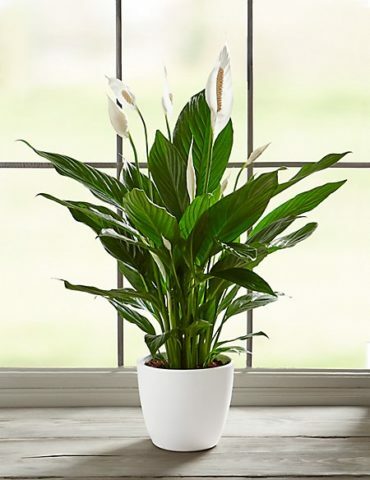 Also, if you can get your plant to thrive for 6 months and it starts to show age and look sick, just dump it and get a new plant. So many people get emotionally attached to their plants and won’t get rid of them. 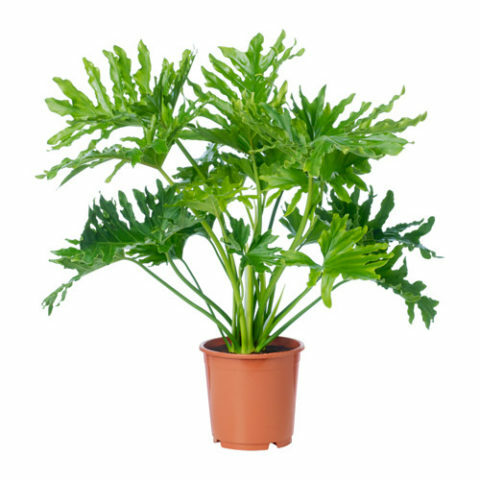 This isn’t your old Aunt Gloria having to be euthanized, it’s a sad looking plant. Look at all the joy you got from it for 6 months. The now half-bald struggling plant isn’t doing anything good for your beautiful living room so just let it go and try another plant. 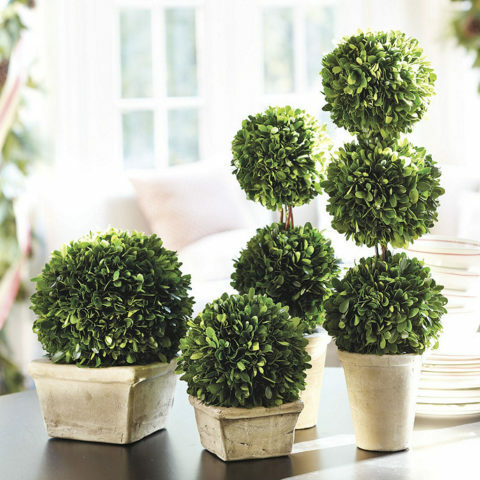 Plants can be used seasonally to give your room context throughout the year. This is one of my favorite reasons for loving plants! I love to use hydrangeas in the spring, daisies in the summer, mums in the fall and poinsettias at Christmas. This is my idea of seasonal decorating. This much more effective than an Easter egg tree or velvet pumpkin collection. (Yet another blog post for me to rail against for another time.) Seriously, change up your plants throughout the year. They last longer than fresh flowers and give just as much visual impact. Perfectly placed plants are one of my tried and true secret weapons when finishing up a room for clients. Here are some of my favorites to try. My favorite to use, but it can be finicky. I find it’s better in bathrooms where the humidity is higher. Variegated is my favorite variety. 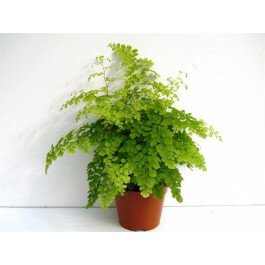 This is great for first-time plant users because it can be ignored and revives easily if neglected. As I am writing this blog, my assistant just gave me five reasons that plants are also good for your health, but I am much more motivated by things being pretty, so I’m just going to leave it here. 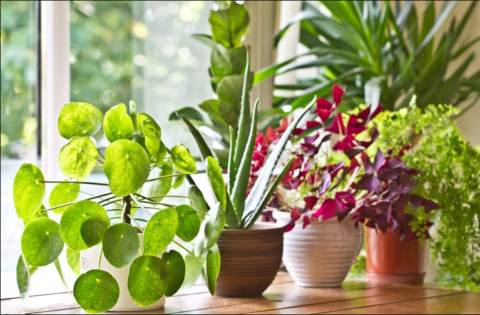 Take a look around your rooms and see where a lively plant could perk up your collections. 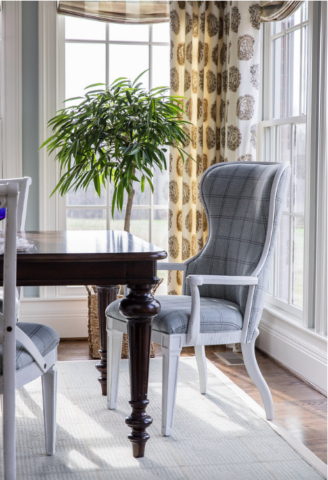 You’ll be thrilled with the look and feel they will bring to your home.